What education do computer programmers have? Most computer programmers have a bachelor's degree. The most common areas of study are Computer Science, Computer Engineering, Computer Programming, and Business Administration. What degrees do computer programmers have? The most common degree held by computer programmers is Computer Science, held by 34% of computer programmers. Other common degrees include Computer Engineering, Computer Programming, and Business Administration. What level of education do computer programmers have? Most computer programmers have the same level of education. 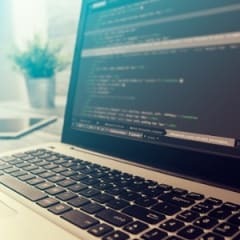 50% of computer programmers have a bachelor's degree, with the second most common being a certificate or associate degree at 21%.